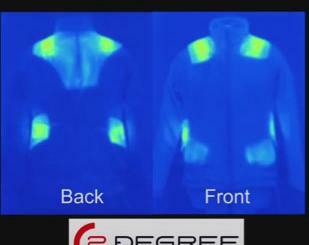 Here is a cool jacket with lights that helps cyclists stay safe, visible, and connected outside. 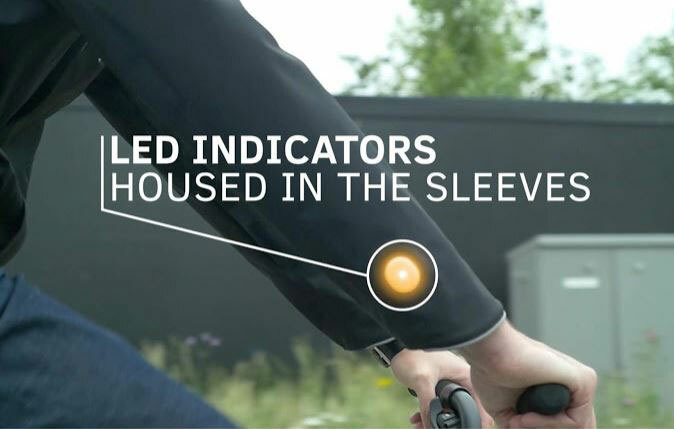 Ford’s Smart Jacket concept has sleeves that light up to show when the wearer plans to turn left or right. It connects to a smartphone and vibrates to let the rider know which way to go. Users will simply have to raise their arm to activate the lights. Brake lights are also available. Smartphone users can take advantage of the touch transparent waterproof phone pocket to carry their device with them at all times.